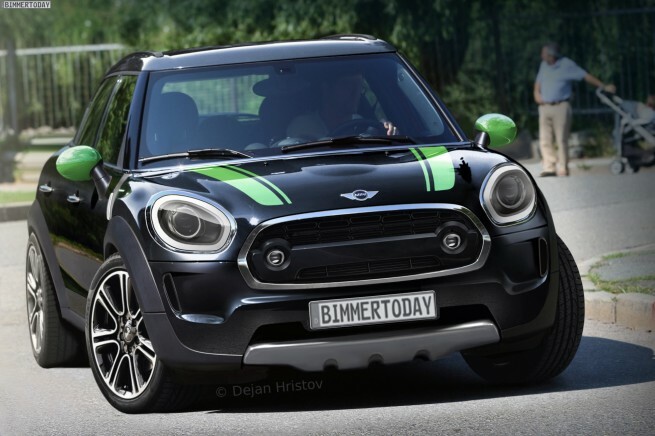 NorCal MINIS | Northern California's Premier MINI Cooper Club: The 2016 F60 MINI Countryman? It is a possibility. Check out BIMMERTODAY and find out more, but, bring your translator. The article is in German.